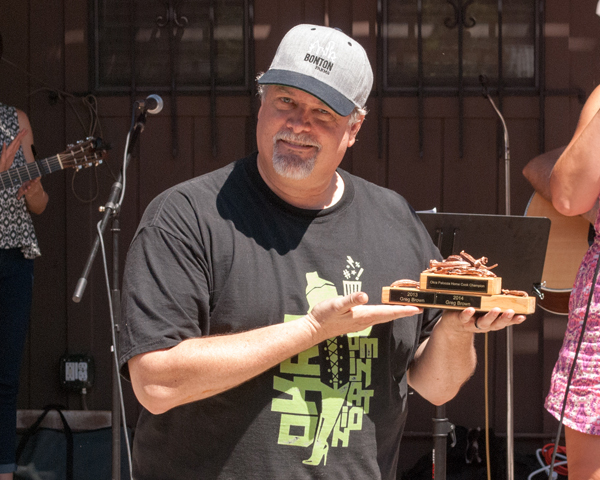 Congratulations to Chef Ken Patrick who won 2015 Okra Palooza Champion and the 2015 People’s Choice Award for his Smoked Okra Succotash (see his video). 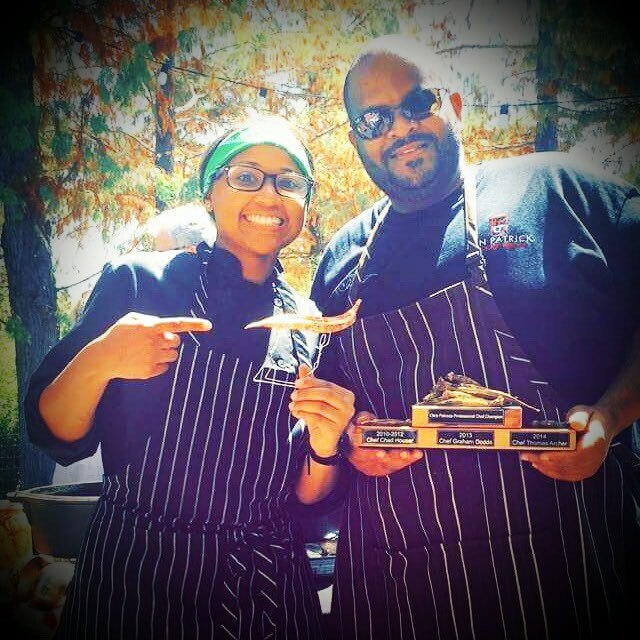 And Greg Brown won Home Cook Champion again this year! Congrats Greg! See the Lakewood Advocate recap here. Read the White Rock Lake Weekly recap here. 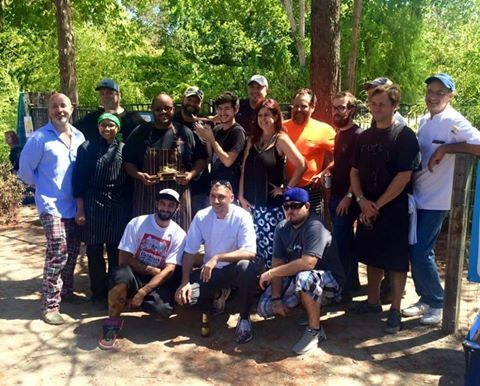 Thank you to all the chefs, judges, sponsors, volunteers and attendees who made this event a success! 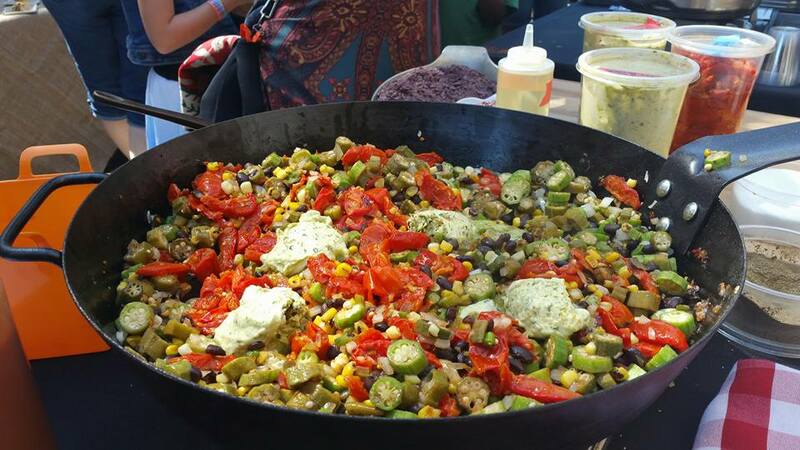 Next year’s Okra Palooza will be held September 11, 2016. Mark your calendar and join us!